Thirteen sessions highlighting discipleship, especially the training of Jesus’ disciples. 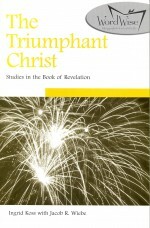 Each passage presents a story with its own drama, but each story also contributes to the disciples’ overall training. 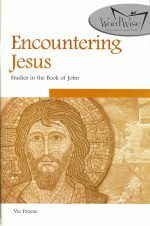 Jesus calls his disciples into a relationship; promises to transform them; and proclaims the significant task ahead of them. The same call extends to us. The training experiences of the disciples apply to us today. We too are called to nurture our relationship with Jesus and allow him to change us. We too receive authority for the task of impacting people for the kingdom. Just as the call went out to those first disciples, today we are invited to be Trained by Jesus. Word Wise units are interactive studies designed to help people know and experience the God of salvation history, to equip people through Bible-based spiritual formation and to get people into the Word, challenging them to integrate the truth of Scripture with their contemporary situation. 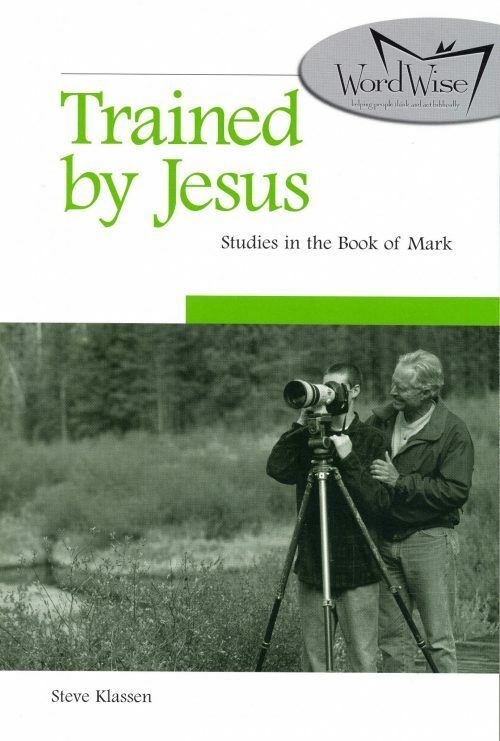 Be the first to review “Trained by Jesus” Click here to cancel reply.